The Loft is an entertainment venue located above Harem Urban Lounge and The Tin Can. The Loft is downtown Lansing's home for live music. You can expect to see a myriad of national, regional and local artists performing at The Loft, representing many genres. The Loft is open by engagement only and has only been open since March of 2010. 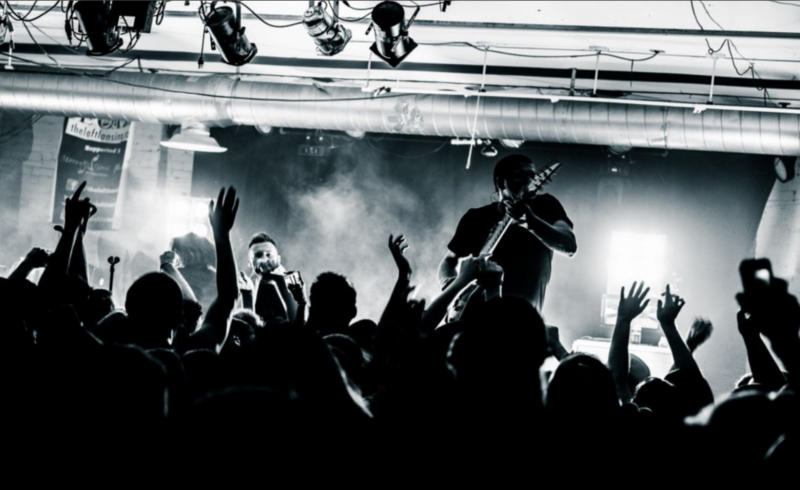 The Loft has housed some great touring artists, including Hawthorne Heights, The Audition, Pop Evil, Ekoostik Hookah, Blaze, August Burn Red, Against Me, Chiodos, For The Fallen Dreams and Lovedrug. The Loft also values the local artists that make it all possible.